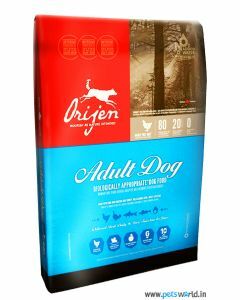 Adult Beagles require a diet that has a high level of protein to support their energetic lifestyle. 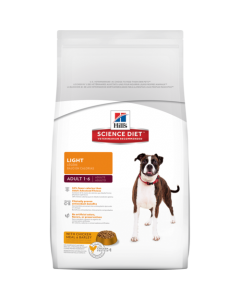 As they are not choosy about food, it is vital to give them a low-calorie diet that has a good amount of fibre. 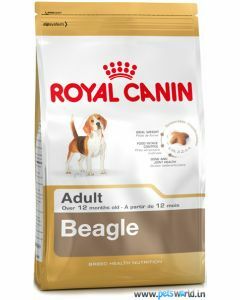 Beagles have a beautiful tri colour coat. 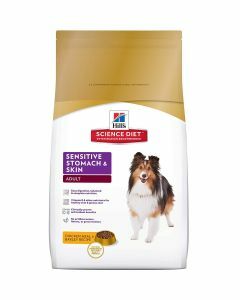 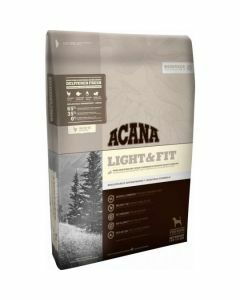 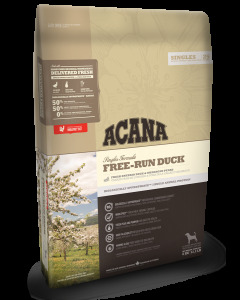 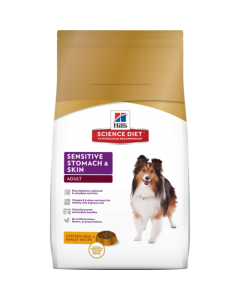 In order to maintain the health and sheen of their skin and coat, they also need important fatty acids like Omega 3 and Omega 6. 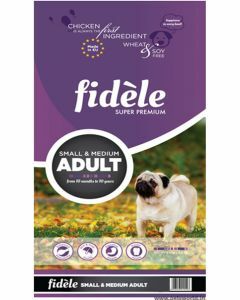 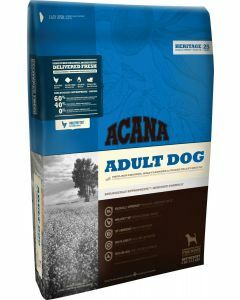 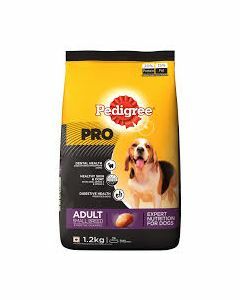 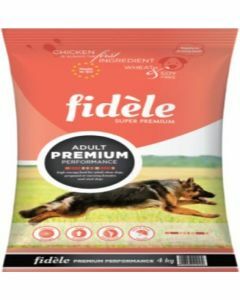 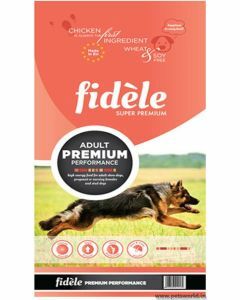 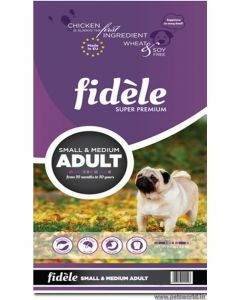 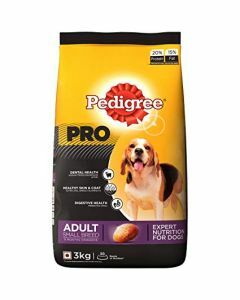 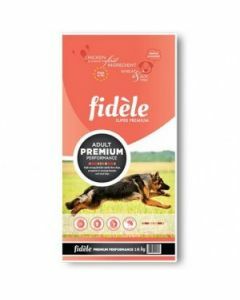 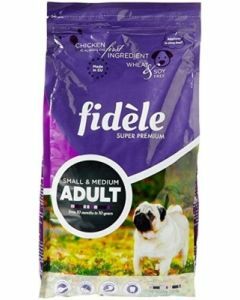 We at PetsWorld offer you the apt foods for your adult Beagles to maintain superb health. 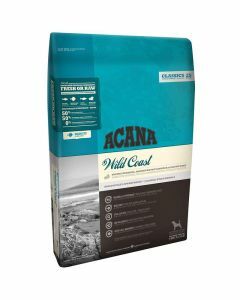 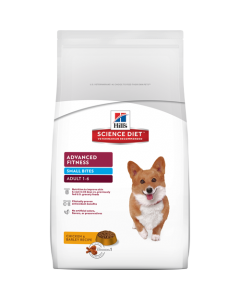 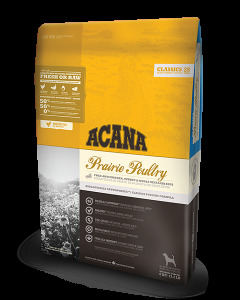 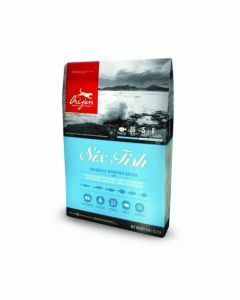 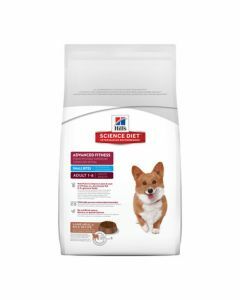 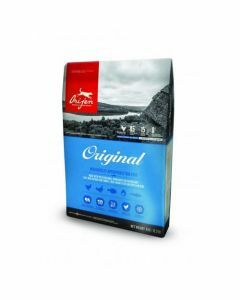 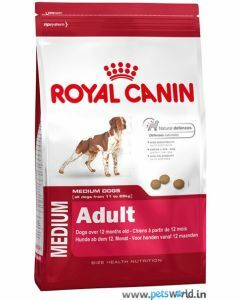 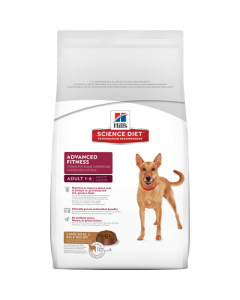 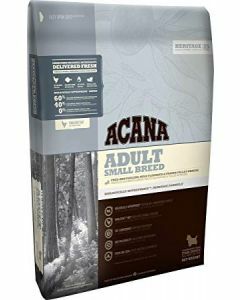 Diets like the Royal Canin Beagle Adult are exclusively formulated for adult Beagles, which take care of all their nutritional requirements. 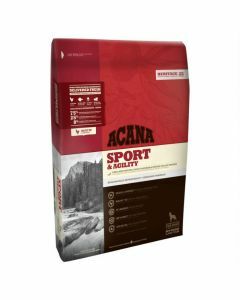 In addition to keeping a healthy weight in your Beagles, it also maintains robust bones and joints due to its multivitamin formula. 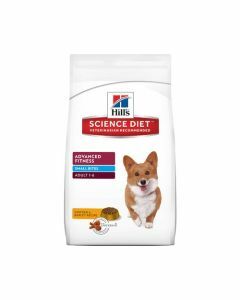 The kibble size of the food perfectly adapts to the jaws of the Beagle, thus facilitating healthy chewing. 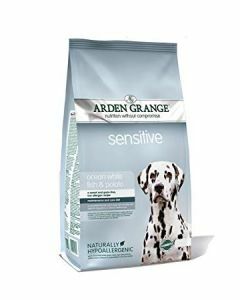 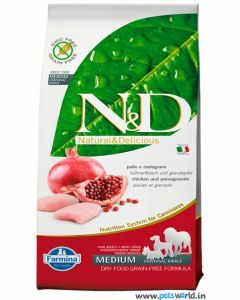 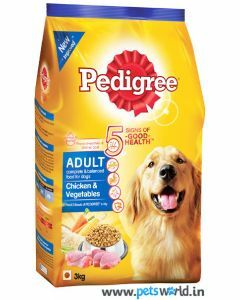 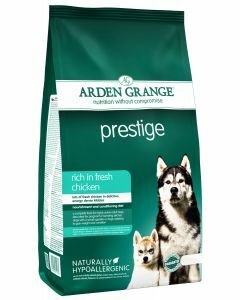 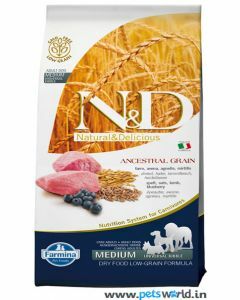 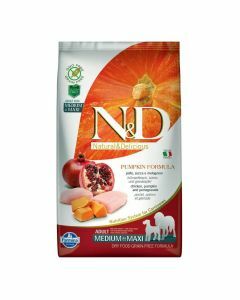 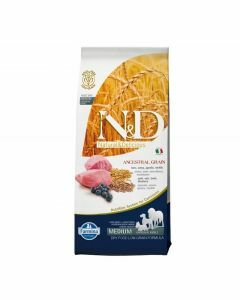 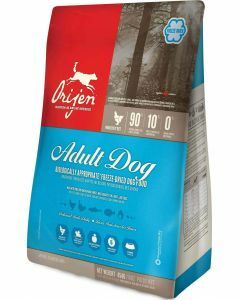 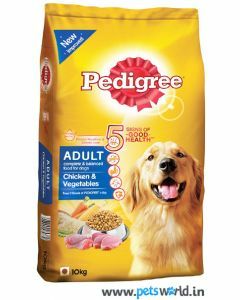 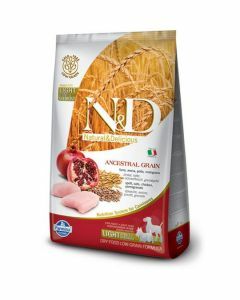 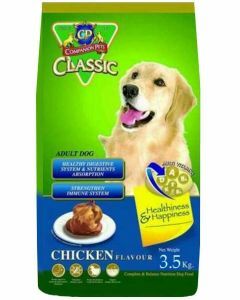 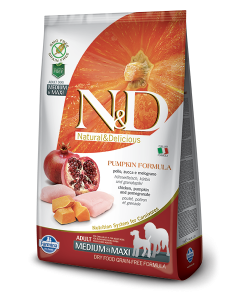 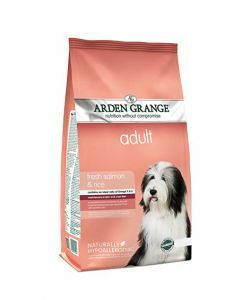 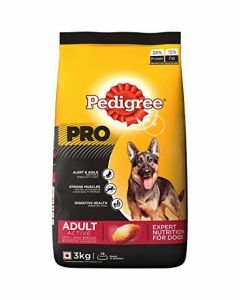 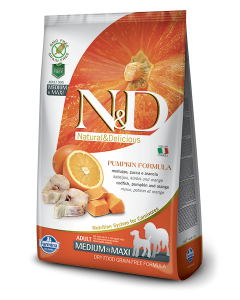 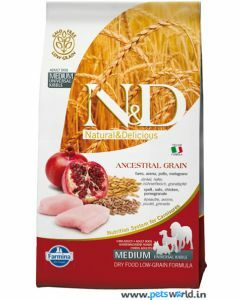 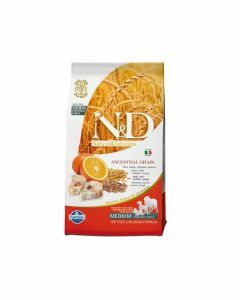 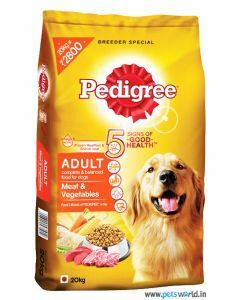 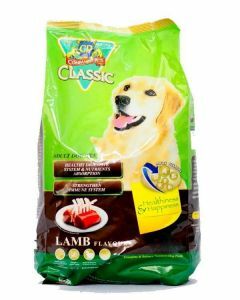 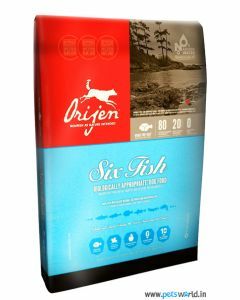 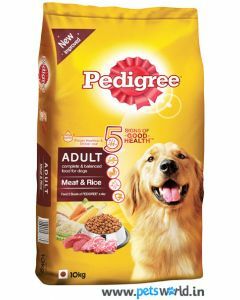 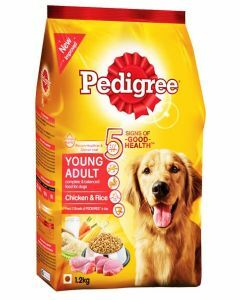 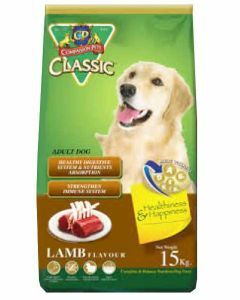 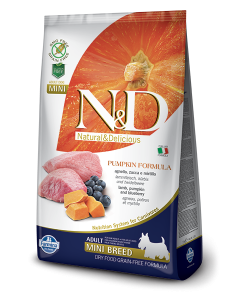 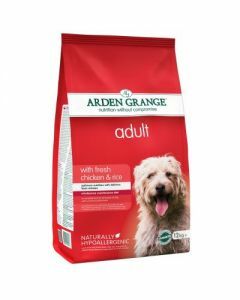 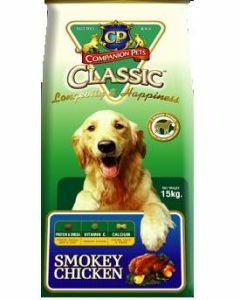 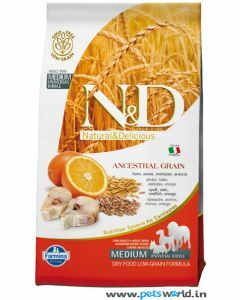 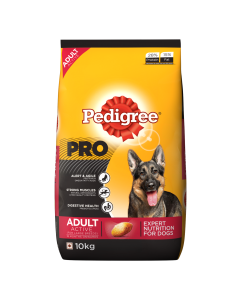 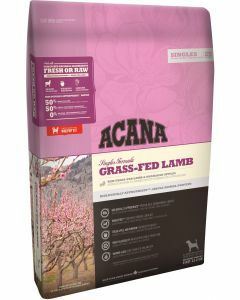 Arden Grange Adult Dog Salmon, Pedigree Chicken and Vegetable, Farmina N&D Low Grain Chicken and Pomegranate, etc. are various other diets which fulfill the dietary needs of adult Beagles.